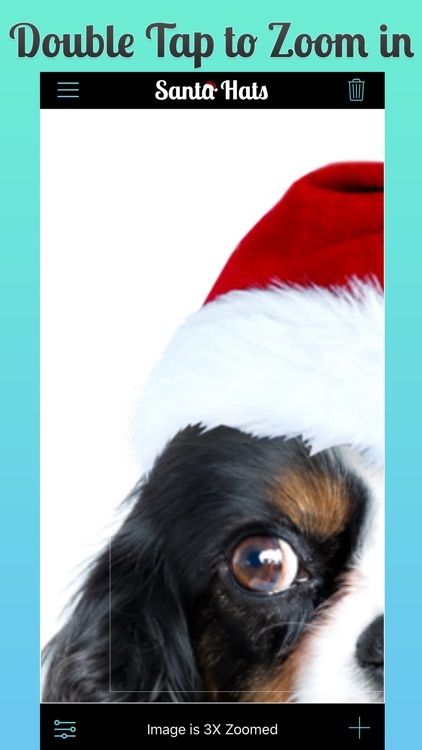 Make any photo ready for Christmas by adding Santa Hats to everyone in the photo! 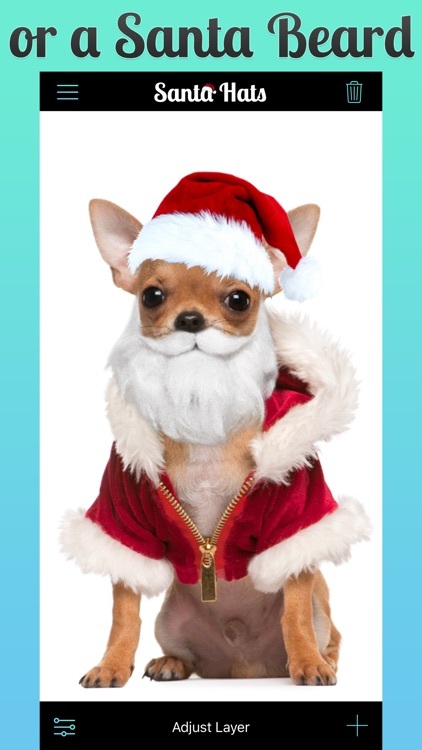 Simply load a photo into Santa Hats and tap the type of Santa Hat you want to add, then adjust the hat's size and placement and it will look like they are actually wearing the hat! 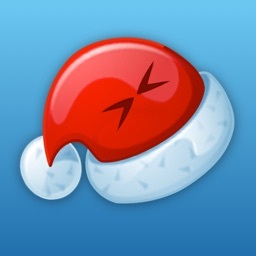 You can now add Santa Hats, Santa Beards, Christmas Trees, Custom Text and even the big man himself, Santa Claus! Save and Share on all your favorite social media sites. 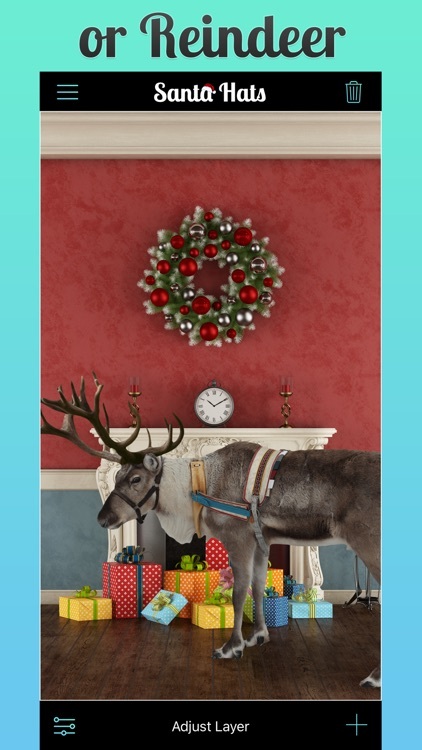 - Icon Featured in the Apple retail store 2011 holiday window displays! 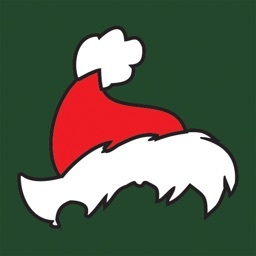 From the company that brought you Tattoo You and Hairstyle Makeover, Appdicted brings you their latest release, Santa Hats. 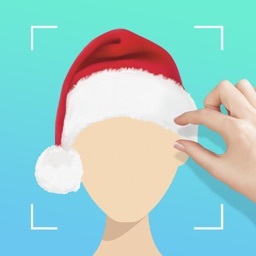 Add Santa hats to any photo with Santa Hats. 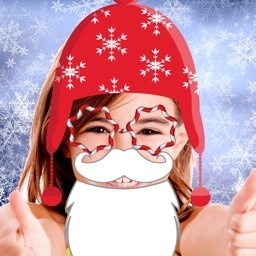 This app offers over 25 different Santa Hats that can be added to any photo. 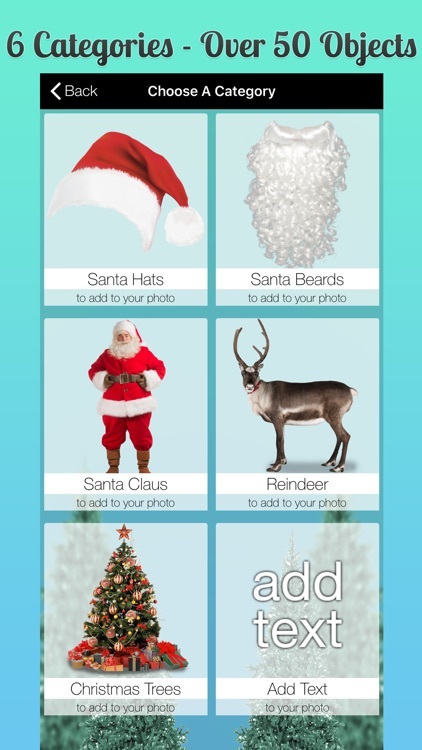 Now you can easily add Christmas cheer to your photos by adding a Santa hat to each individual in the photo. 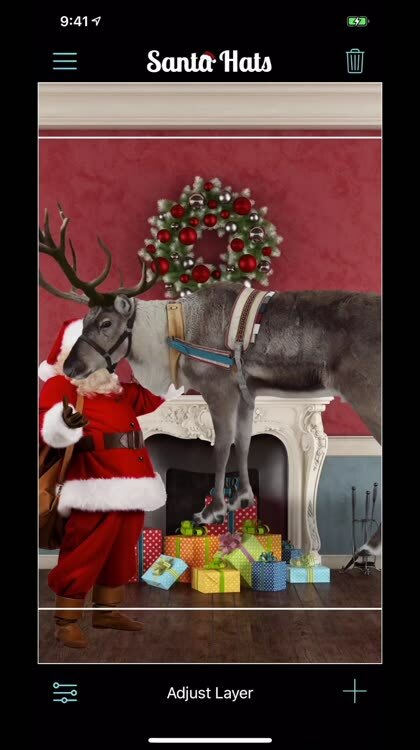 We also decided to add Santa Beards and Santa himself! 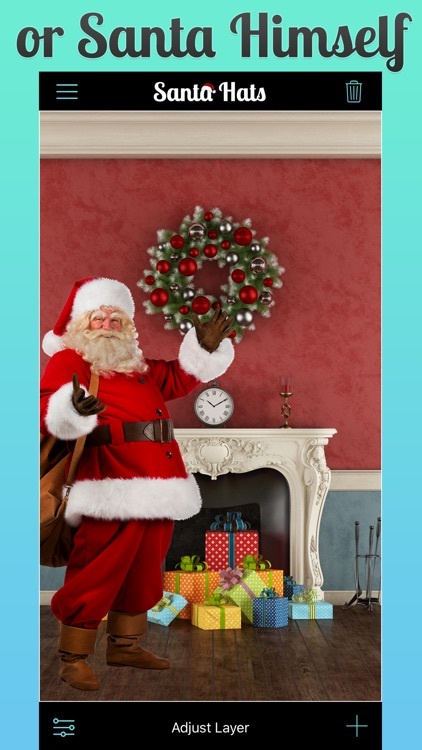 So you can put on Santa's beard and have a photo taken with Santa, without waiting in a long line at the mall. "Fun! 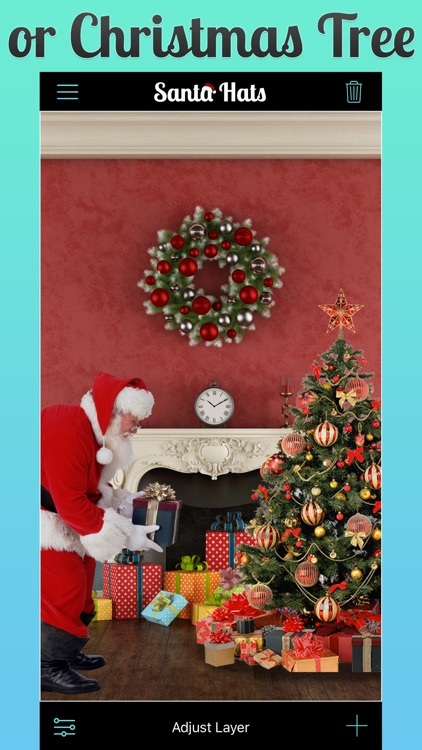 - This app has kept my 5 year-old and me entertained. I wish I had more pics on my iPad so we had more poses to pick from! 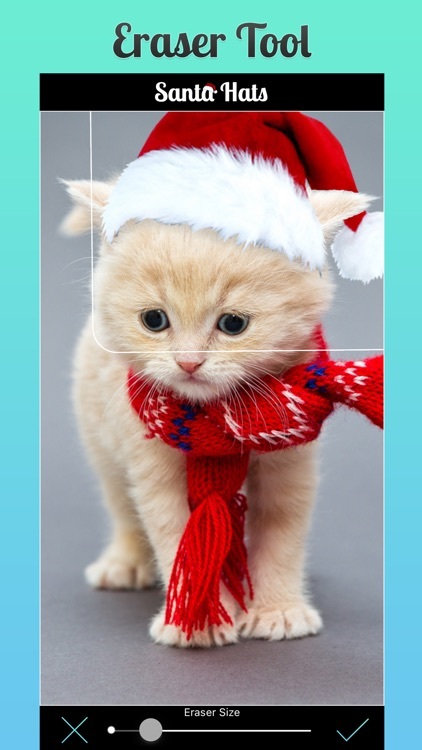 It is easy to use and easy to send pics via email or through social networking sites. Five stars, keep the holiday updates coming!" "Great Job! 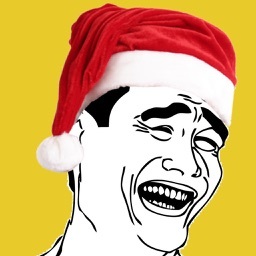 - Really fun to put hats on our family Christmas pictures. My 3.5 year old likes this a lot." Share your photo on Facebook, Twitter, Instagram and iMessage. 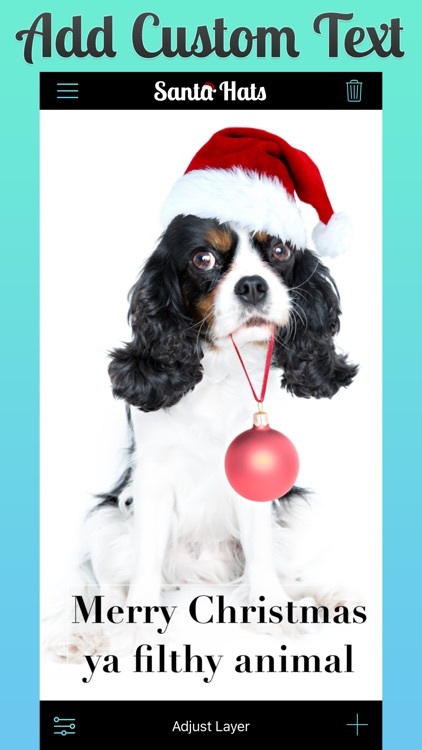 Download this app now and spread some holiday cheer.